Oliver Kapur, a modern politician and a skeptic of magic , gets sent two thousand years to the past and is told he is the magical savior of the world. 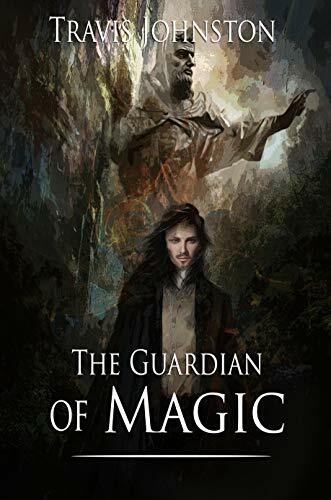 A thrilling blend between epic and urban fantasy, The Guardian of Magic tells a story of a modern world, much like our own, but with an ancient history filled with magic and legend. Yet most deny such a history could ever be true. Discover the truth through Oliver’s story as he begins to see through the lies he typically told.